Since 1858 Timothy Taylor has been producing award winning Yorkshire beers and ales from its base in Keighley using the spring water that wells up from deep under the Pennines. By 2007 the site had become too small and cramped for Timothy Taylor’s expanding operations. A new four acre site was purchased across from the brewery, formerly the home of WASK Engineering. Bowman Riley was commissioned to survey the site and design a new transport depot. 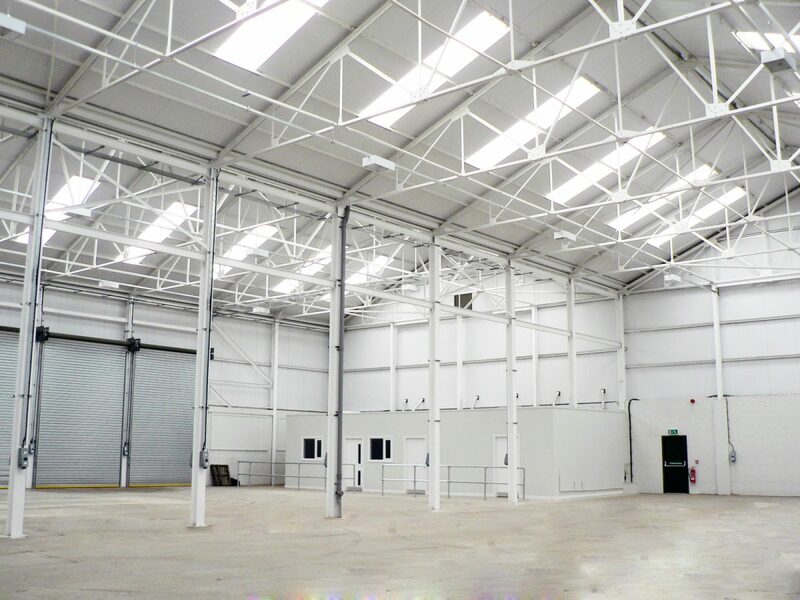 We were involved in the demolition of the old factory buildings and the design of fit-for-purpose, large modern warehouses and sheds whilst still leaving plenty of room for further expansion. 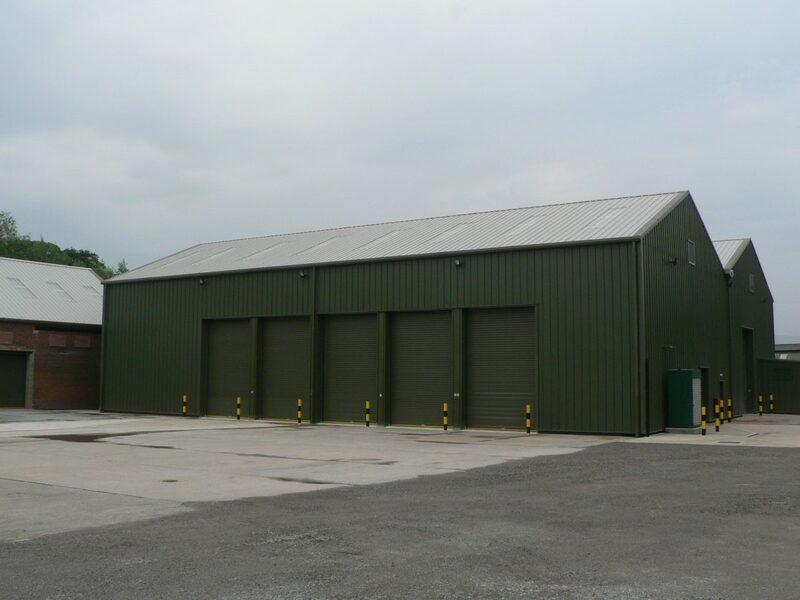 This work included creating a refuelling depot, fuel tank storage, a hops store and the sinking of a bore hole to provide further spring water for the site. The new transport depot provides the brewer with an efficient vehicle distribution centre for its refrigerated lorries, which enables them to deliver twice the volume of beer than was previously possible and frees up their existing site of vehicles. This allows Timothy Taylor respond far quicker and more efficiently to their customers base. The design included provision for ample vehicular and bicycle parking, disabled and public transport access. The site redevelopment has proved attractive to public transport operator, TransDev, who leases land, bringing Timothy Taylor’s additional revenue. Landscape design enhanced the appearance of the area and maintains an adjacent millpond and its surroundings as a haven for wildlife.